The winner of February’s Movie of the Month over at the LAMB is a film I didn’t even know existed, and I long for that sweet, happier time. Kristen Lopez inexplicably put it forwards for the vote, and because of some lacklustre competition (It Follows and The Green Lantern) this won, so I was forced to waste 77 minutes of my time on this drivel. I can vaguely recall watching the TV show as a kid, but not well, so all I really knew was the central three “chipmunks” Simon, Alvin and Theodore, plus their adopted father Dave. When he goes on a business trip to Europe, Alvin is desperate to go with him, but Dave won’t let him. Whilst Alvin argues with Britney, the leader of the Chipettes, about which of them would win a round-the-world hot air balloon race, two wealthy diamond smugglers overhear them and set up said challenge, requiring the teams to distribute dolls full of diamonds around the world, and collect money to bring back too. It’s utter nonsense, interspersed with musical numbers rendered indeterminate due to the inane squeakings of the singers. Plus some questionable choices with the Chipettes led to far raunchier songs (“Give me a clue, tell me what I need to do to get lucky with you”) whilst they’re dressed in harem outfits. I also couldn’t get past how un-chipmunk-like these creatures actually are. They’re like 2 foot tall! They’re wombats! The first of two Charlie Chaplin movies LoveFilm sent me at the same time, this was watched for the 1001 List but also so I can listen to the AlcoHollywood show on it. Expect a review soon. 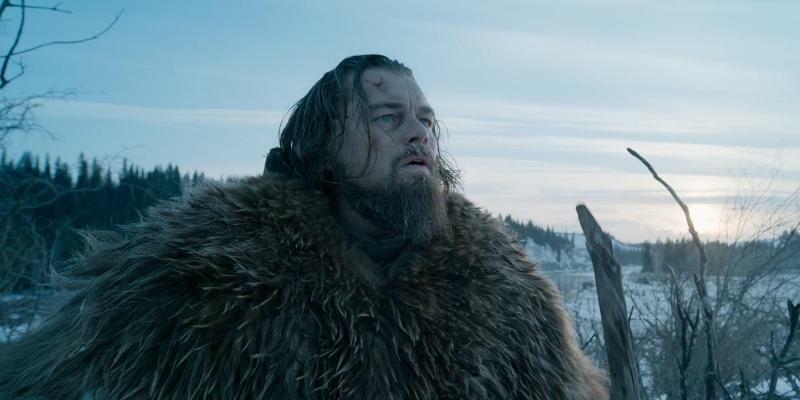 I’m pretty sure The Revenant is going to make its way onto the 1001 List later this year, so I’m going to write a full review soon just in case because, whilst I really appreciated this movie, it’s not one I’ve got much of a desire to watch again any time soon. 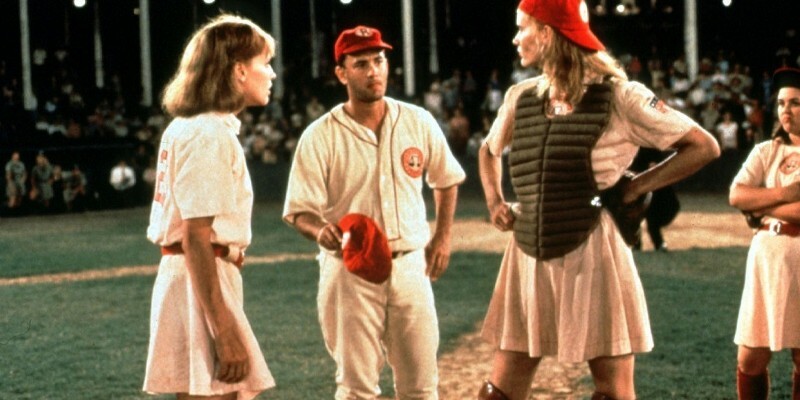 We’ve got a Lambcast episode coming up all about movies directed by women, so I’m trying to fill in a few gaps in my cinema knowledge, starting with Penny Marshall’s A League Of Their Own. I really enjoy Tom Hanks on screen, as does my partner, so this seemed a perfect place to start, and I’m pleased to say we loved it. They story of the starting of a Women’s Baseball League in America during World War 2 wasn’t something that interested me all that much beforehand, but there’s a great blend of excellent characters, comedy and drama that kept us both fully engaged for the full duration. The cast is also pretty fantastic, starring Geena Davis, Lori Petty, Rosie O’Donnell, Madonna, David Strathairn, Jon Lovitz and Bill Pullman, as well as a bunch of know-the-faces like Jonathan Kent from Lois and Clark, plus an early barely-speaking role from Tea Leoni. I expected to at least enjoy this, but we ended up loving it, and that’s from people who don’t care a jot about sport. Although, and this will go against the concept of the upcoming Lambcast show, my favourite aspect of the film was all the rampant sexism. It’s everywhere, comically so, from the players all being introduced via traditionally feminist aspects like knitting and baking, to Tom Hanks smacking butts left, right and centre. And now I’ve finally seen the “There’s no crying in baseball!” scene. The other Chaplin movie, which now I’ve seen I can finally listen to the FilmWhys episode on it. Lambcast #307 Roll Your Own Top 5: On the latest edition of Roll Your Own Top 5, David Brook listed his Top 5 Movies That Make A Grown Man Cry, Bubbawheat celebrated his Top 5 Low Budget Superhero Movies, Darren Lucas discussed his Top 5 Best Uses Of Found Footage, Nick Rehak recast his Top 5 Movies Remade With Muppets and I looked at my Top 5 Underrated Movies I Liked As A Child That Still Hold Up Today. This entry was posted in My Week in Movies and tagged A League Of Their Own, City Lights, The Chipmunk Adventure, The Gold Rush, The Revenant by jaycluitt. Bookmark the permalink. A League of Their Own is one of my favorite films, and my favorite baseball film. Which is odd how many that I’ve seen considering I don’t really care much for the sport. Whatever. Enjoy Pat and I talking the Gold Rush & the Crow. I enjoyed the show, as always, and I caught up with another old one based on a film I’ll be talking about on today’s post, Modern Times. 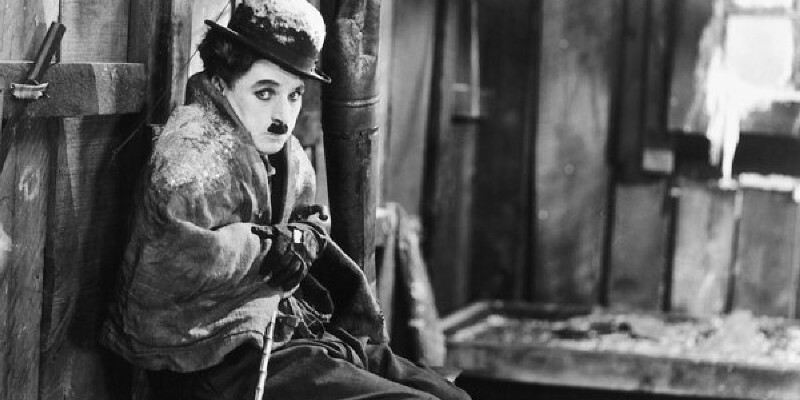 Been on a bit of a Chaplin run lately. And with A League of Their Own, if I’m able to enjoy any kind of sport movie it must be good, given how I don’t much care for any sports in real life. I also live A League of Their Own. Such a wonderful film. Hanks and Geena Davis are both amazing. Dirt in the skirt, friend. If anything I’m annoyed it has taken me so long to see it. I blame the lack of it being shown on UK TV.